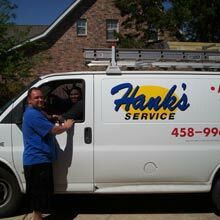 Hank’s Service: friendly and professional company is here to help you 24 hours a day 7 days a week. Call or e-mail us for more information to your particular needs. 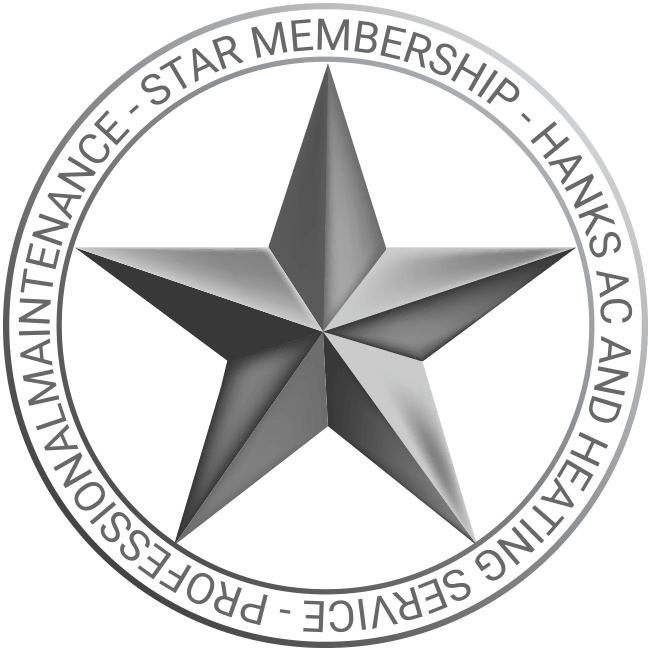 Hank’s Service has been serving Austin and surrounding areas since 1984. Our business is family owned and operated to give you superior service. We service all makes and models of air conditioning equipment and major appliances. We offer a free service call with repairs requiring parts as well. We offer the latest in HVAC technologies ranging from single speed 13 SEER equipment up to and including 20+SEER multi-stage compressors for superb comfort! Payment plans and financing options. Free consultation on energy conservation solutions. Affordable factory trained HVAC service and repair and replacement 24 hours a day and 7 days a week. SIlver Plan maintenance programs for Heating, Air conditioning, and comfort needs, both residential and commercial. Ductwork inspection, replacement, anti-microbial duct fogging services. Hank's Service is here for you! We service all brands of air conditioning and heating equipment and kitchen appliances. You can schedule an appointment by calling us. 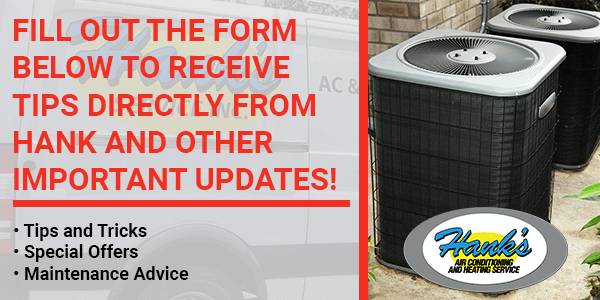 Contact us today for fast, reasonable and reliable HVAC service and repair.